Ancient DNA extracted from fossil bones and museum specimens has shed new light on the mysterious loss of the Tasmanian tiger (thylacine) from Australia’s mainland. The University of Adelaide study, published in the Journal of Biogeography, traces the history of thylacine populations over the last 30,000 years. The researchers from the University’s Australian Centre for Ancient DNA (ACAD) found that a large and genetically diverse population of thylacines lived in western regions of Australia right up to their extinction from the mainland around 3000 years ago, separated from the eastern population. They have concluded that climate change from about 4000 years ago, in particular more drought-prone seasons caused by the onset of the El Niño-Southern Oscillation, was the likely main cause of mainland extinction. 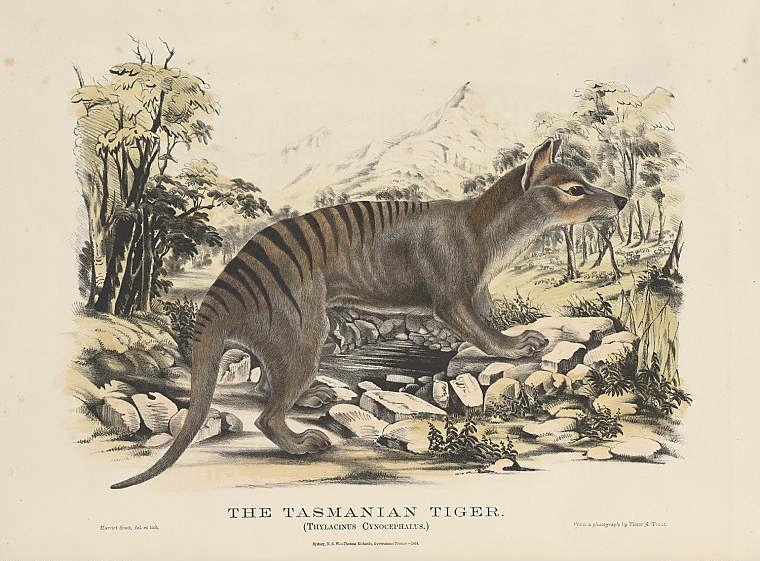 “The thylacine was a marsupial carnivore, now infamous for its recent human-driven extinction from Tasmania following the arrival of Europeans and their bounty hunting schemes,” says project leader Associate Professor Jeremy Austin, Deputy Director of ACAD. “Thylacines once lived across most of the Australian mainland, but by the time Europeans arrived in the late 1700s they were found only in Tasmania. 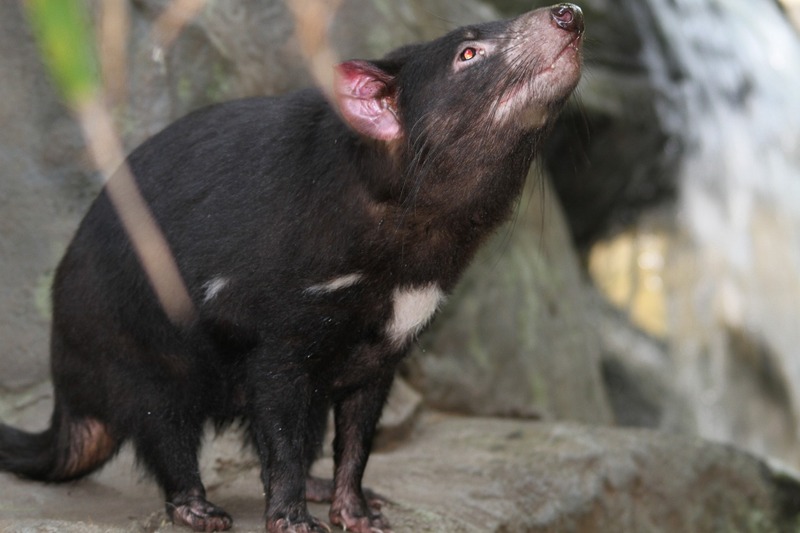 They became extinct about 150 years later, with the last of the species dying in Hobart Zoo in 1936. But the reasons for their disappearance from mainland Australia and continuing survival in Tasmania has remained a mystery.” Climate change, increased human activity and the introduction of the dingo are the three main causes debated. The researchers generated 51 new thylacine mitrochondrial DNA genome sequences from fossil bones and museum specimens – the largest dataset of thylacine DNA to date. This provided the first genetic evidence that mainland thylacines split into eastern and western populations in southern Australia before the last Ice Age peak of about 25,000 years ago. “We wanted to understand why thylacines went extinct on the mainland, but survived in Tasmania,” says lead author and PhD student Lauren White. “The ancient DNA tells us that the mainland extinction was rapid, and not the result of intrinsic factors such as inbreeding or loss of genetic diversity. This entry was posted in ACAD, Media Release and tagged Associate Professor Jeremy Austin, Dr Lauren White, Tasmanian Tiger, thylacine. Bookmark the permalink.